A little house, a little blues, a little funk, a little rock, and a whole lot of soul blast through BoomBox. Since first emerging in 2004, founder, songwriter, producer, and multi-instrumentalist Zion Rock Godchaux has been quietly seasoning this simmering recipe to perfection. However, it reaches a boiling point on his forthcoming 2018 fifth album, Western Voodoo [Heart of Gold Records]. At the same time, the Muscle Shoals, AL native stays true to what attracted countless fans in the first place. Following up 2016’s fan favorite Bits & Pieces, the artist found himself at something of a crossroads. Longtime collaborator Russ Randolph amicably parted ways with the band at the end of the year. For the first time, Godchaux would solely produce the bulk of a BoomBox record by himself inside of his new studio, while DJ Harry joined on tour in January 2017. Another first, he even performed live bass on the album, opening up the creative palette dramatically. 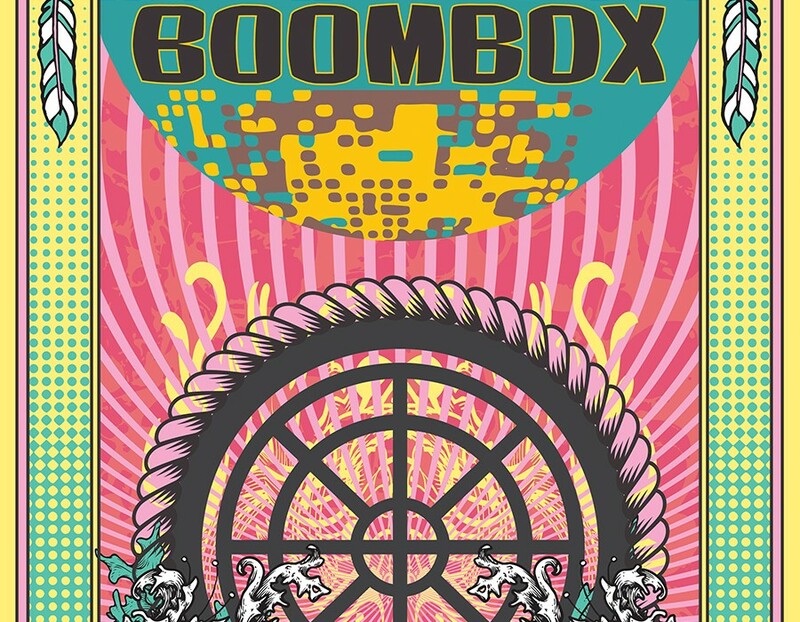 You hear it in everything that BoomBox has done thus far. Over the course of four albums, the group has become a streaming favorite with numerous tracks cracking a million plays on Spotify. Moreover, they’ve made audiences groove everywhere from Electric Forest and Hangout Music Festival to High Sierra Music Festival. To welcome DJ Harry into the fold, they performed 75 shows in 2017, with that number expected to grow in 2018.